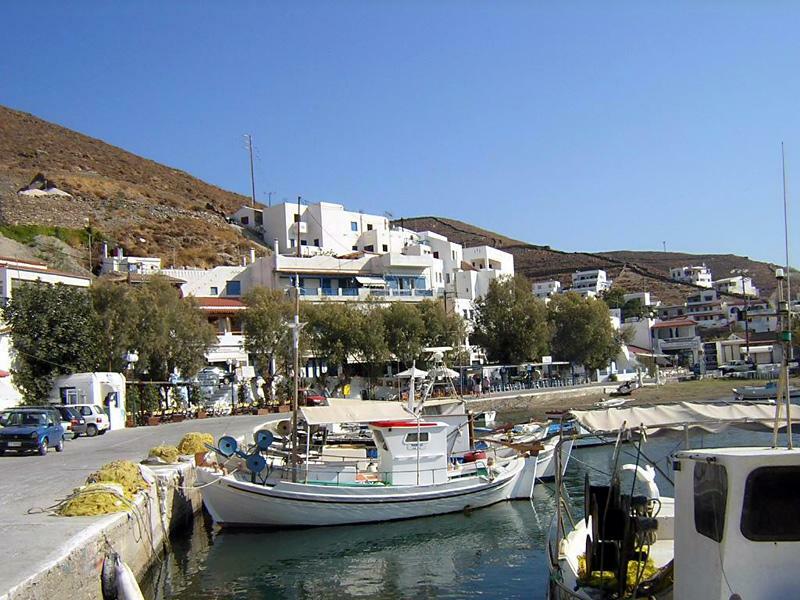 Motorsailer cruises - the most exciting way of cruising in Greece on the traditional wooden endemic vessels of the area. Similar cruises in Turkey are called blue voyages or blue cruises which start from ports like Bodrum, Marmaris, Fethiye or Izmir. Motorsailers in Greece are often more expensive but have the same high standard of luxury as in Turkey. Excellent cuisine combined with the comfort of en suite bathroom and spacious cabins do very well with outdoor activities such as swimming and diving. Often excursions are organized to visit ancient archaeological sites. Cruises on superyachts or megayachts combine speed and modern amenities as well as luxury. Arguably not as romantic as the motorsailer cruises, these trips are ideal for business deals. Likewise these sailing vacations are fully crewed and all extras imaginable can be arranged. Private charters or cabin charters on common sailing yachts by Jeanneau, Beneteau, Ocean Star, GibSea, Dufour or Bavaria are the most common cruise in Greece, note that multihulls and catamarans are quite rare. Definitely the cheapest option of the three and also the most active form of cruising. In contrast to motorsailer cruises there is less focus on luxury and cabins will rarely have en suite bathrooms and air conditioning. Sailing lessons can be arranged via RYA or ASA sailing schools. Good internet keyword to use when looking for motorsailer cruises in Greece are caiques, gullets, tirhandil, gulets and goulettes. Sometimes motor sailers is used (two words). The best starting points are Athens, Corfu, Lefkas, Samos, Kos and Rhodes in Greece and Bodrum, Marmaris, Gocek, Fethiye in Turkey. In Greece pay special attention to the more cultural motorsailer cruises that can be chartered in the Argolic Gulf and Saronic Gulf near Athens.